Genealogy's Star: Free MyHeritage Marriage Records for Valentine’s Day! 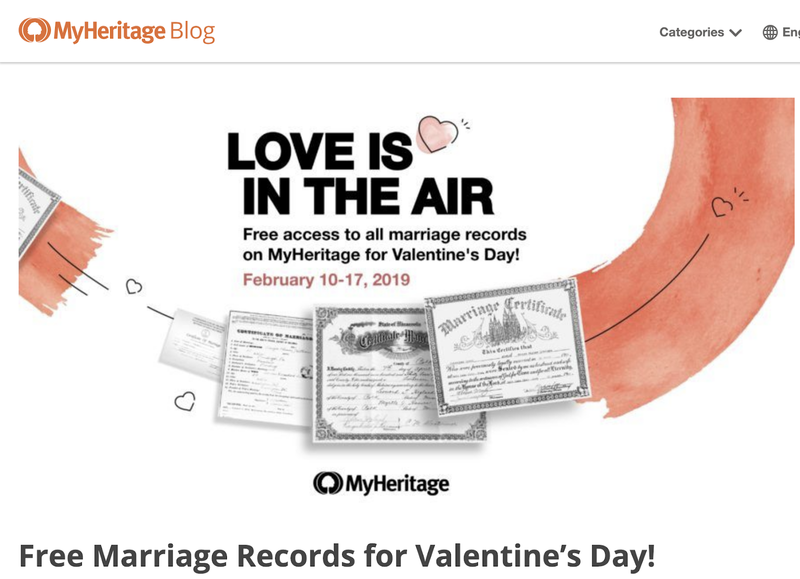 Free MyHeritage Marriage Records for Valentine’s Day! 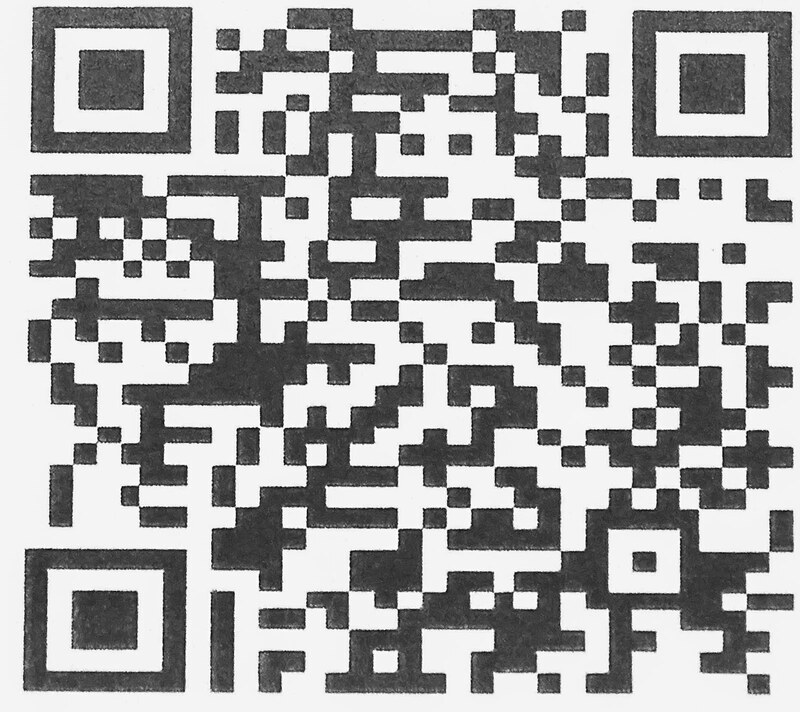 Quoting from the MyHeritage.com blog post entitled, "Free Marriage Records for Valentine’s Day!" Do you know the love stories of your ancestors? How did your great-grandparents meet and get to know each other? In honor of Valentine’s Day, we’re providing free access to love-related records in our massive historical records collection during February 10-17. No Data subscription is required so you may search all U.S. states, European and worldwide collections for your ancestors’ marriage records!